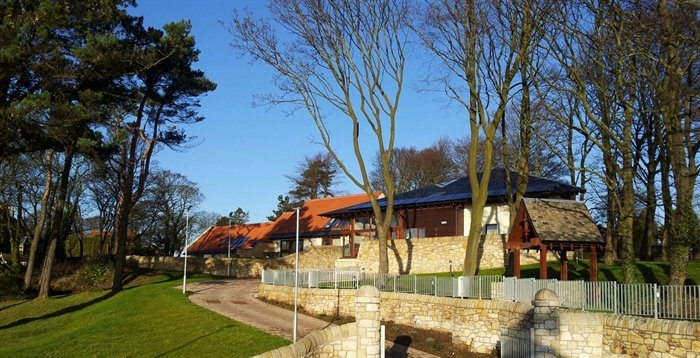 Homelands is a charitable trust which providing purpose build accessible luxury self catering accommodation in 4 lodges (Massney, Cardy, Keil and Drummochy) located in the beautiful East Neuk of Fife. 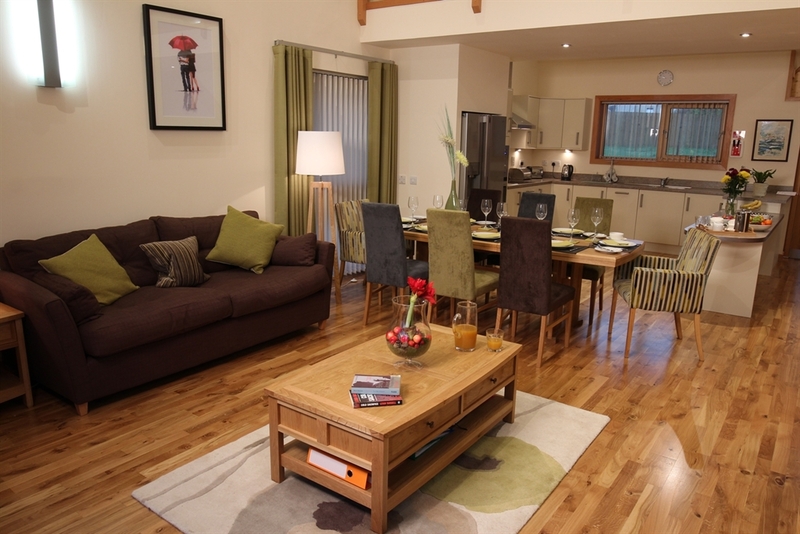 Homelands is a charitable trust which provides fully accessible luxury self catering accommodation in 4 purpose built lodges (Massney, Cardy, Keil and Drummochy). 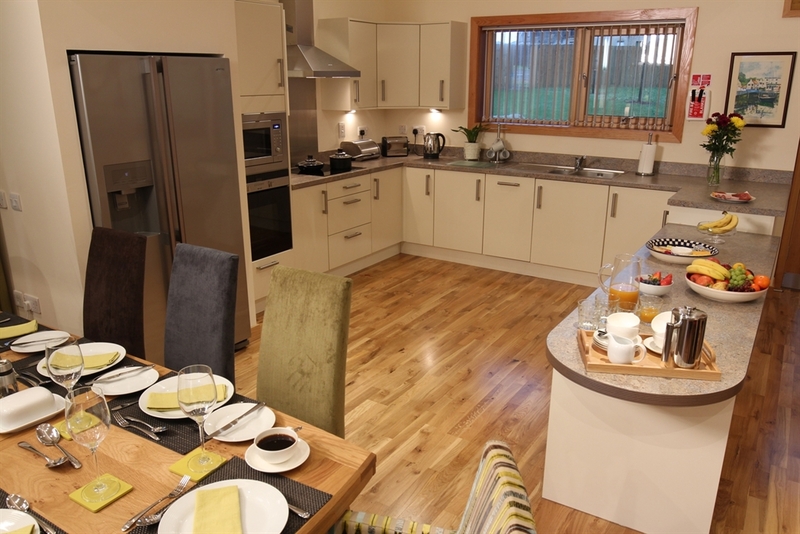 The lodges are situated in the picturesque village of Lundin Links overlooking Lundin Links Golf course with open views to Edinburgh over the Firth of Forth. 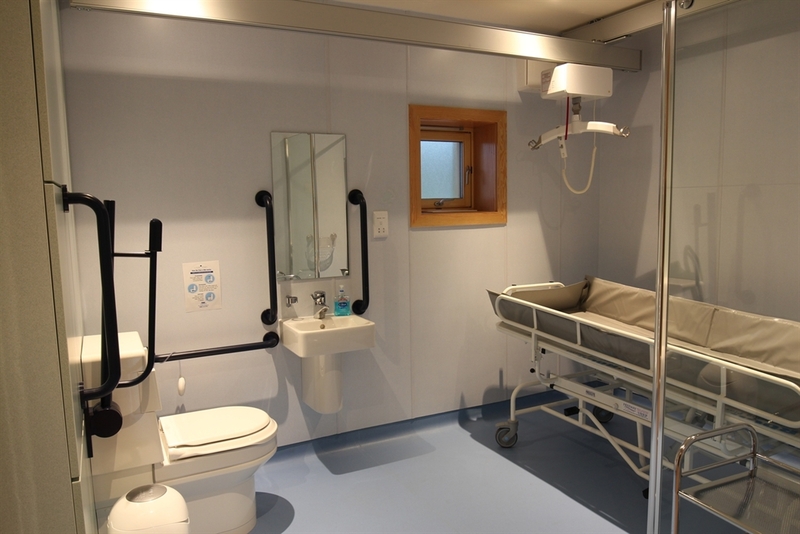 Our lodges have been speciifcally designed with accessibility in mind and a wealth of features have been incorporated into the lodges to ensure they are fully accessible including specialist support equipment/ facilities such as ceiling tracking hoists, a wet floor shower room, profiling bed, airflow mattress, Clos-o-Mat toilet, riser/recliner chair, mobile hoists, various shower chairs, a shower trolley, and equipment for people who have a hearing loss. For more information about what we provide (including access statements) please get in touch, our helpful staff will happily discuss your requirements. Lundin Links is in the heart of the beautiful East Neuk of Fife 12 miles from St Andrews; the home of golf and the home of third oldest university in the English speaking world, and a short distance from the East Neuk's rugged coastline and its character filled fishing villages such as Crail, Anstruther, and Pitenweem. Lower Largo and Lundin Links themselves are famed for their links to the original Robinson Crusoe (Alexander Selkirk) whose birthplace in Lower Largo is a short distance from the Lodge. 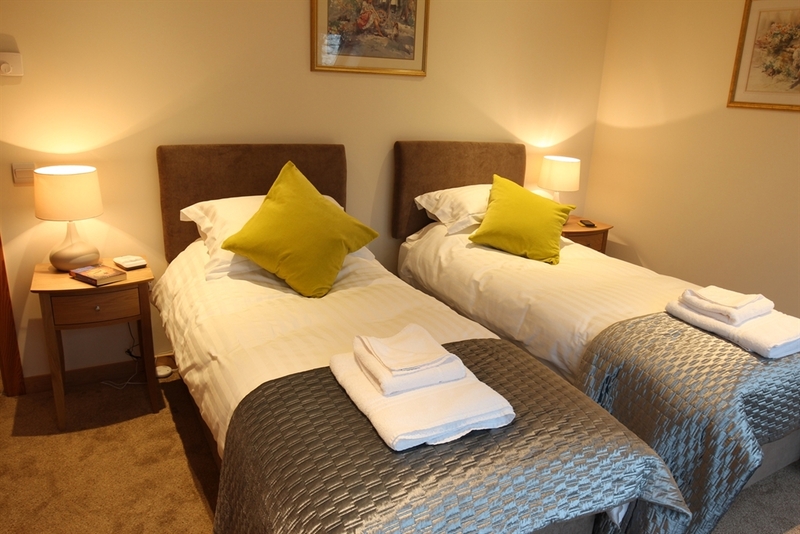 The village features a bar, restaurant, sports club (including tennis courts) and a small parade of shops including pharmacy, butchers, bakers, post office, and general store all within a short distance of the lodges. 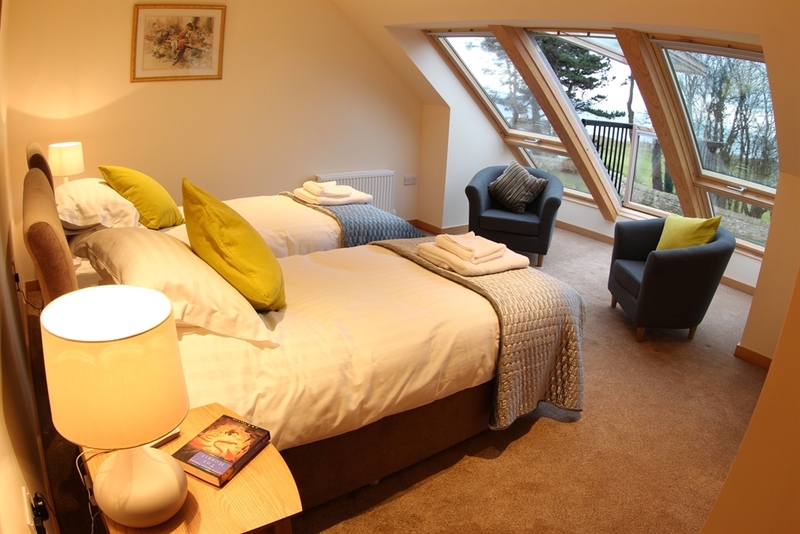 The region is famed for it's outdoor sports/activities, water sports, history and fresh produce / sea food; served in many of the local restaurants which range from Michelin Starred to world famous and favoured by Royals fish and chips in Anstruther. Further afield we are an hour from Edinburgh (Scotland's Capital City) and Dundee which houses the Discovery museum and will soon be the location for the new Victoria and Albert museum.